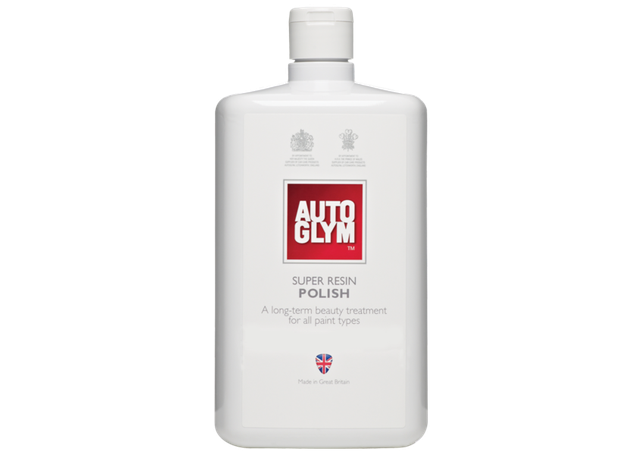 Autoglym Super Resin Polish can be found in garages all over the world, and has been lovingly applied on everything from hyper cars and priceless classics to family cars. 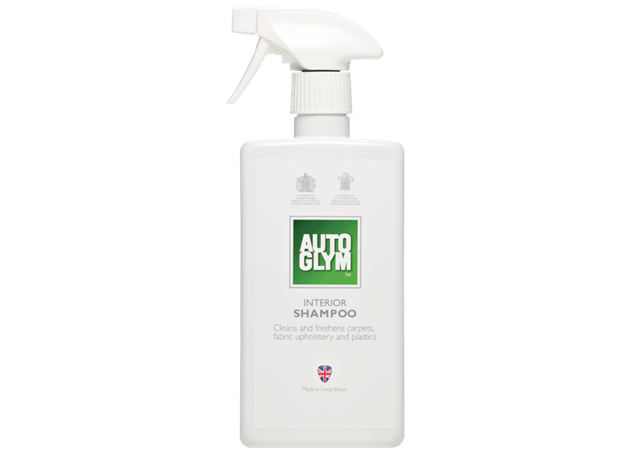 It will not only restore gloss to dull surfaces, but is also ideal for removing small scuffs and scratches on new or old paintwork. Use Autoglym Super Resin Polish every few months as needed to maintain a superb shine. Autoglym Super Resin Polish is the undefeated, 4 time winner of Detailing World's Polish of the Year award. 2. 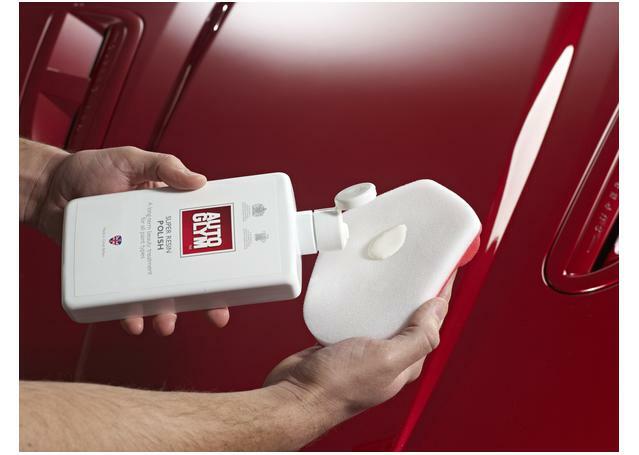 Shake Autoglym Super Resin Polish well and pour a small amount onto a polish applicator. 3. Apply a thin layer of Autoglym Super Resin Polish to the paintwork in overlapping circles to ensure even coverage. Increase pressure over any marks, scratches or dull patches. Allow to dry. Do not apply to unpainted rubber or plastic trim. 4. Buff with a Hi-Tech Finishing Cloth. 5. Stand back and admire the shine.